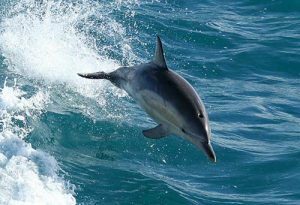 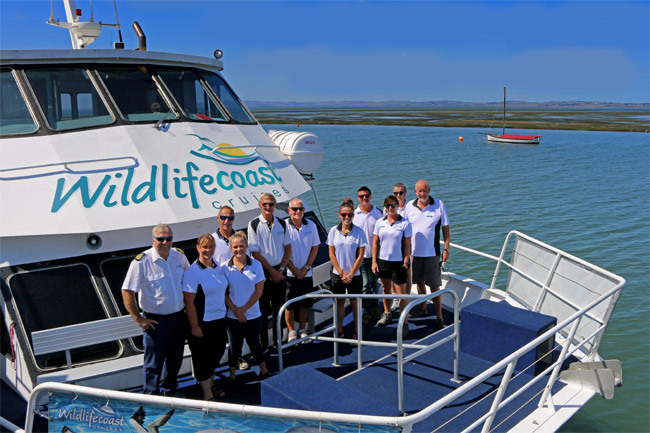 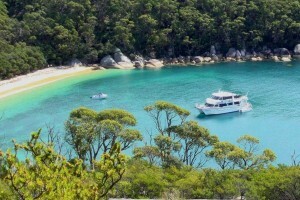 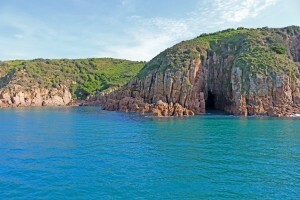 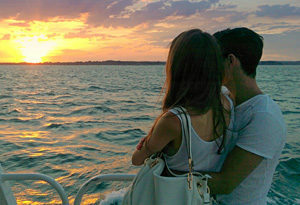 At Wildlife Coast Cruises we are always on the lookout for new enthusiastic staff to join our team. 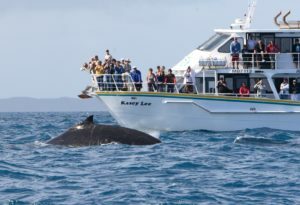 We provide a unique workplace that revolves around a passion for wildlife, the local environment and working on the water. 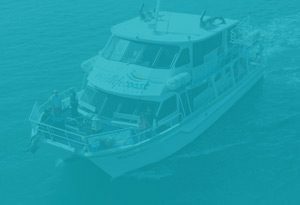 There are various roles in our team; that we offer from work in our ticketing offices, on-board as crew, or as captain if you have the right qualifications and experience. 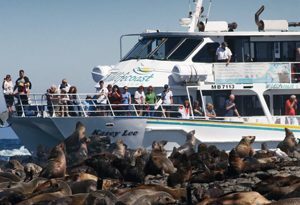 At Wildlife Coast Cruises we see our staff as our biggest asset, and offer opportunities for additional training and certifications. 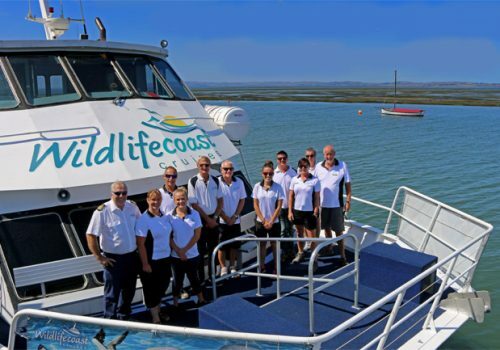 If this sounds like you, please send a detailed resume and cover letter through to info@wildlifecoastcruises.com.au or drop into one of our offices!